Self Storage Ermington is really not necessarily a new innovation of today. So, it’s safe to assume that you must have heard of it before. But the odds are, you didn’t think it would be of any essential use to you just yet. There are things you need stored but hiring self storage unit facilities might be overdoing it. Or you might have used their services before, but have not really thought about other clever ways to benefit from it. Think out of the box and be amazed how much benefits you can get from taking advantage of self storage Ermington. Either or both short and long term storage. Never let space be a nagging issue at home. Let’s discuss several scenarios where it can be the best solution for some of your space problems today. There’s a difficult stage in our lives when we need to dispose of sentimental stuff. They are things at home that holds memories, yet either their lifespan has lapsed or we have acquired something better. Throwing them to rubbish would be really cold. But when you use the services of Macy’s for Self Storage Ermington, you are simply setting them somewhere safe and accessible. After all, the memories that they carry are some bits of the DNA of your soul. Never let them just rot away in your garage. Macy’s is an expert in the preservation of stored stuff. Store them with us now. We will never let your possessions die away along with their memories. Either for enhancement or repair, renovations are an inevitable milestone to every home. It involves heaps of construction activities. Don’t let your stuff be on the way. You can have them stored with self storage Ermington. You don’t want them damaged during the process. Better store them where they can be safe. Additionally, as much as how we’d like to keep wholesome judgement especially when we are hiring people for the renovations, they are still people we do not know personally. Better keep contingencies to minimal. This is to ensure a smooth sailing process as well. Book in advance and store your stuff, ahead of time before your renovations. If you are expecting a baby, then it would be more practical to clear a spare bedroom. No need to rush to constructing a new room. The budget might be very useful when the baby is born. Disposing of your things may not be really clever as well. Take my word for it, you will not have much time for that. Hire Macy’s self storage Ermington services and let us take care of your stuff. You can have them redelivered back to your home when the time comes and you’ll be ready for them. Tools, Garden Furniture, Machines, Recreational Stuff and etc. Recreational stuff like gardening tools and furniture, carpentry items and whatnot, are seasonal stuff for you. If you have a garage, then its easier to store them for later use. But then if you don’t, or you ran out of space in your garage, then storing them would be really clever. Especially, if you need to maximise a rented storage space. You can have access anytime to your rented unity, which is very convenient whenever you need these stuffs again. If you just recently graduated, then take my word for this. Don’t rush to Adult life. If you have the funds then go travel and live the brighter side of life before you do the actual thing. A lot of people gets too excited about the nobility of responsible living. But believe me, it gets old. And as much as how we admire the financial stability of people with jobs, it’s better to live young while you can. Now, if you are asking where do you temporarily store your stuff, then don’t fret Macy’s got you covered for that. Book today, then enjoy a life of leisure at least for a year or two. You will regret missing your gap year for the rest of your life. Have you been offered a job opportunity abroad? Or will be having a business trip very soon? If you live alone, then it might not be smart to just leave your things in your apartment while your away. It’s better to make sure that they stay safe in your absence. Hire Macy’s services and store at least the important stuff. And get some peace of mind for you to concentrate in your endeavour. Space is essential. And it can become a problem when we run out of it. If you focus on a single angle, you might not be getting a good perspective to your dilemma. 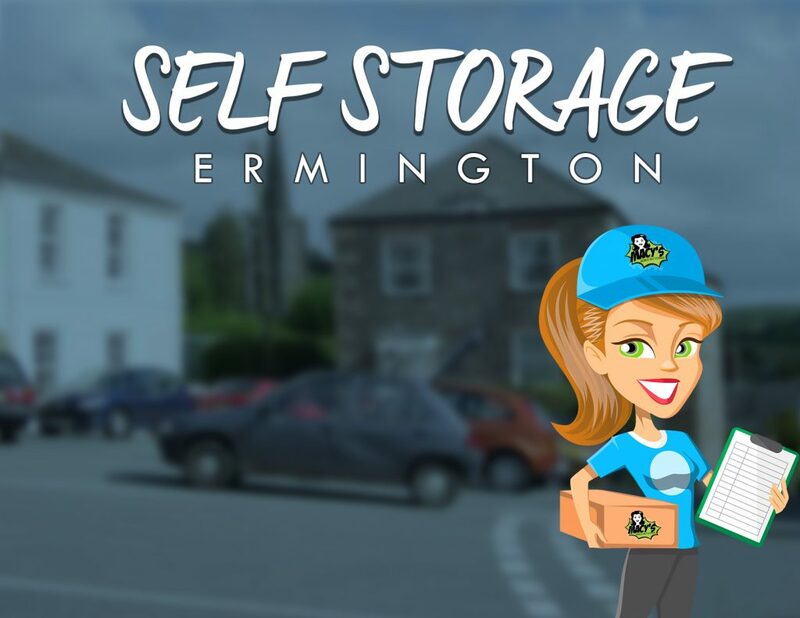 Self Storage Ermington can become a solution for you in many ways. All you need is “out-of-the-box thinking” and find clever ways to resolve spatial issues. Want to store your stuff now? Get your instant quote today. This entry was posted in Uncategorised and tagged long term storage, self storage, self storage units, short term storage.